Silverstone's prestige as a world-famous race circuit and the home of British motor racing speaks for itself. 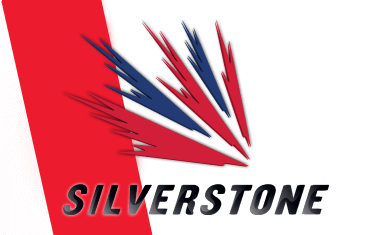 Current host of the British Formula 1 Grand Prix and boasting one of the most impressive facilities of any race circuit on the planet, a Silverstone driving experience is the perfect gift for any motorsport enthusiast. The majority of the Silverstone driving experiences take place on the International Circuit, but there is also a purpose-built rally stage on location. Note 'Silverstone Park' is a Rally School just down the road from the main circuit. If you would like to take your own vehicle around the circuit look click on the Silverstone track day link above. 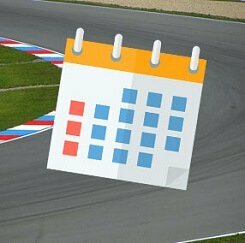 Find available dates for silverstone driving experiences with our live calendar.